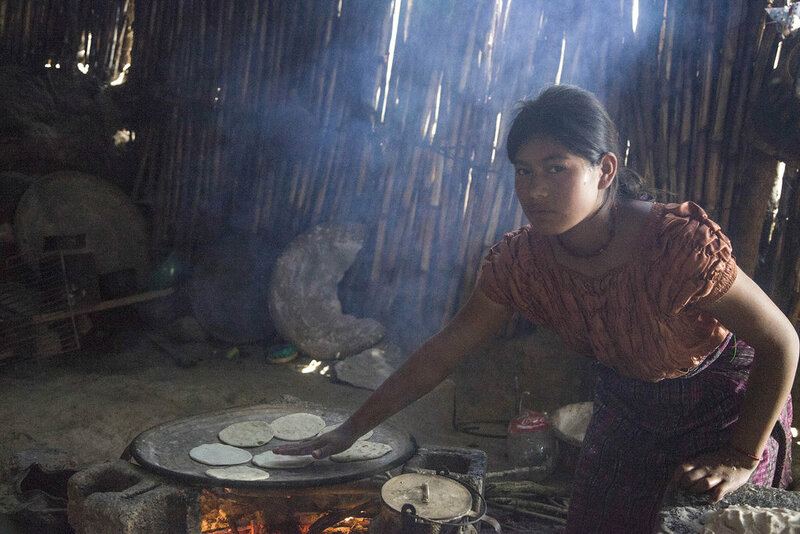 Traditional wood burning stoves found in rural homes and schools in Guatemala emit deadly indoor air pollution. As a result, respiratory illness is the leading cause of death for children under 5. Safe stoves provide extremely poor, rural families with immediate, lifesaving relief for women and children, the primary victims of this deadly indoor pollution. These stoves utilize chimneys to remove smoke from the home and 50% more efficient, preserving the environment and subsequent deforestation. 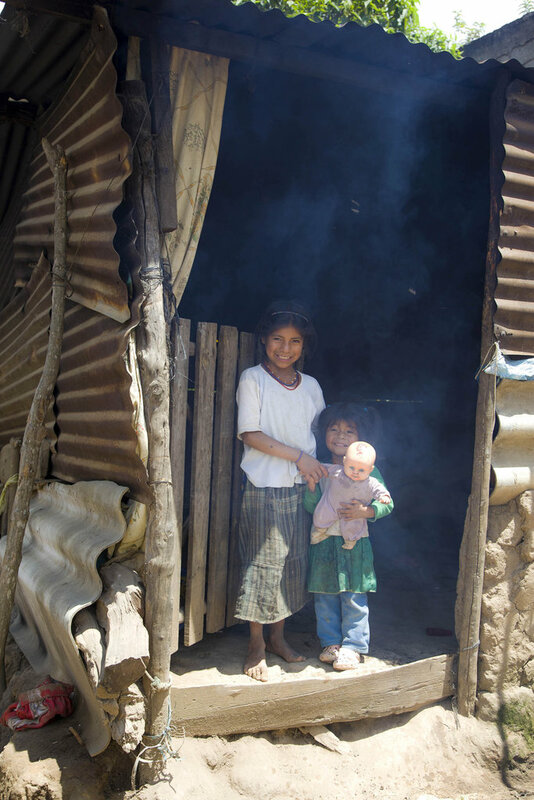 In Guatemala respiratory illness is the leading of cause of death for children under 5. 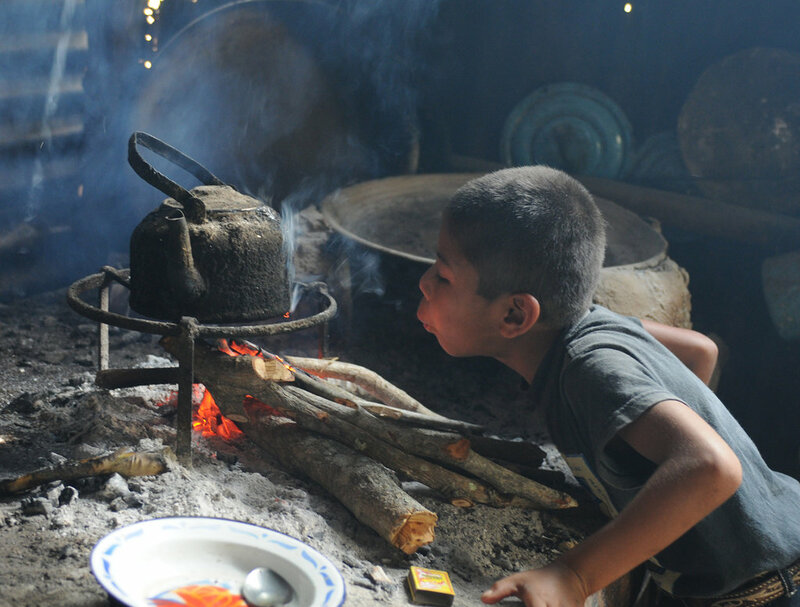 In rural areas where few can afford modern cooking stoves or fuel such as propane, traditional wood fires are inside homes with little to no ventilation creating a dangerous living environment and chronically exposing women and children to smoke. The heavy need for fire wood increases deforestation, pollution and subsequent watershed destruction creating further vulnerability within these poor communities. 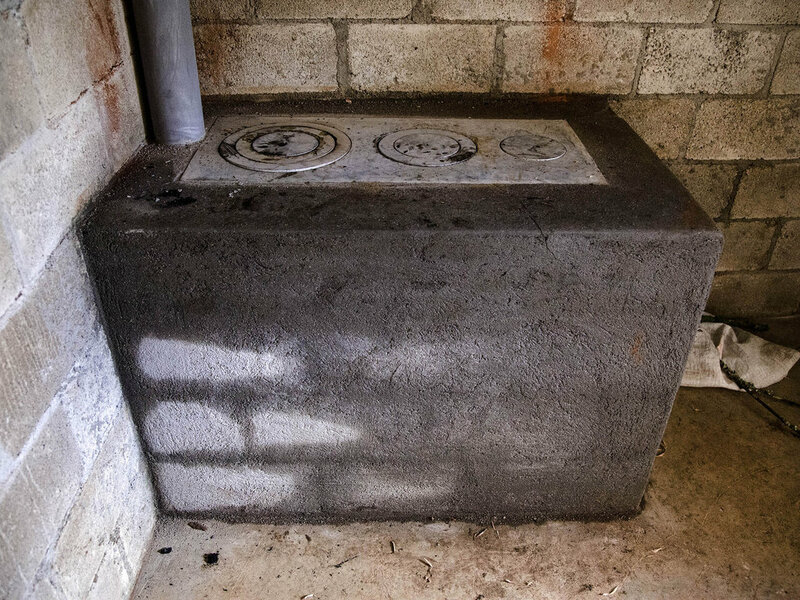 HRI is working with Estufas Chispa, a Guatemalan stove manufacturer, to deliver stoves that retain traditional function, with a safer, more durable design. These stoves use 75% less wood than a traditional stove. They maintain heat more efficiently, are raised off the ground to prevent burn accidents, and feature a chimney to remove smoke and toxic fumes from homes and school kitchens. All together, these stoves create a safer and healthier living environments and save families time and money. Education is critical for long term success of this project. 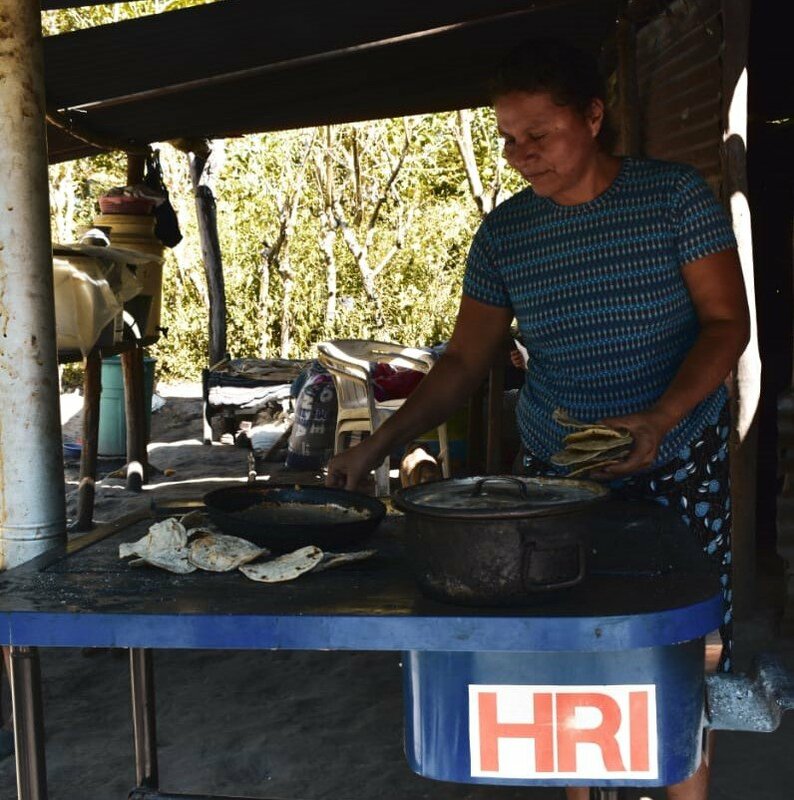 Families and community members are directly involved in the installation and maintenance of every stove and HRI provides education to the community about the harsh effects of smoke exposure to themselves and their children. Creating healthier environments indoors for women and children, educating families, as well as conserving trees and watersheds are long term benefits which become greater over time. will provide the transportation and installation of a cookstove. will provide all the training, ongoing technical support and monitoring of a cookstove. will provide all the materials and equipment for a home cookstove. will provides a full home cookstove, logistics, training, support for a family. Provides a full school stove, logistics, training and support for a family.